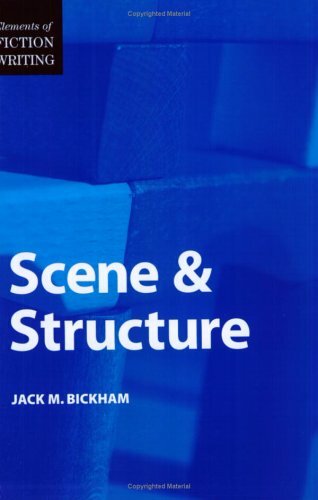 Recently I started to re-read Scene & Structure by Jack M. Bickham, an old writing instruction book of mine. Mr. Bickham was clearly a believer in the three act structure of a novel–something I’ve become wary of because I tend to think it leads to formulaic stories. However, there’s much to be said about the “scene” part of the book. 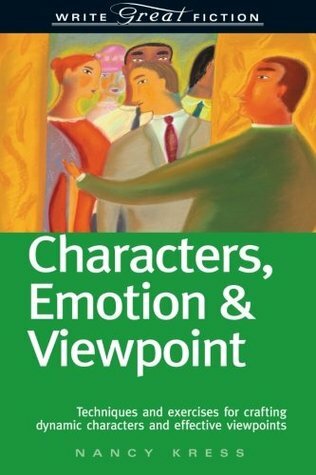 What exactly is a scene in a novel? We have a pretty clear idea of what it is in a play. After all, when reading a script, the scenes and acts are marked. When viewing a play the lights on stage go down at the end of a scene, the characters head for the exits, and sometimes the curtain closes while the stage crew effects changes. a segment of story action, written moment-by-moment, without summary, presented onstage in the story “now.” It is not something that goes on inside a character’s head; it is physical. It could be put on the theater stage and acted out. Structure? Rules? In art? Well, yes, in art–the same way music and painting and poetry have structure and rules. In other words, there are patterns that have brought favorable results in the past from which an author may depart if he has a good reason. However, the majority of successful stories today adhere to a set of basics. Mr. Bickham taught that this structure was a mirror image of the larger, overarching story structure. In other words, it has the same components: goal, conflict, and intensified problem (which he termed disaster). Stories start with a character formulating a goal to deal with a story problem. In the same way, scenes start with a scene goal to deal with a scene problem. Using the recent events in the 2012 London Olympics as an example, we can see how this works. Michael Phelps entered the games needing a certain number of medals to be the most decorated athlete in Olympic history. The “character’s” problem was that he was in his last Olympics and was not the most decorated athlete. His goal, then, was to break the Olympic record and win at least three medals. Such a goal suggests a story question to the reader, or in this case, the viewer: will Michale Phelps break the record? Each race, and profiles of other athletes or interviews with them, became the scenes that made up this story. Michael swam the preliminaries of his first event and barely qualified. In the finals, he had an outside lane and failed to medal. One attempt down. 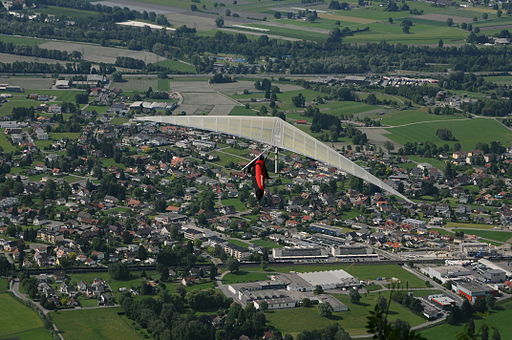 The scene goal of that first competition was to win the event or at least to receive a medal. This goal created a question for the viewer: will Michael win this race and draw closer to becoming the most decorated Olympic athlete of all time? Notice how the scene goal was tied to the story goal. The scene conflict was the race against other athletes in the preliminaries which brought about a result–Michael was the last qualifier to make the event finals. 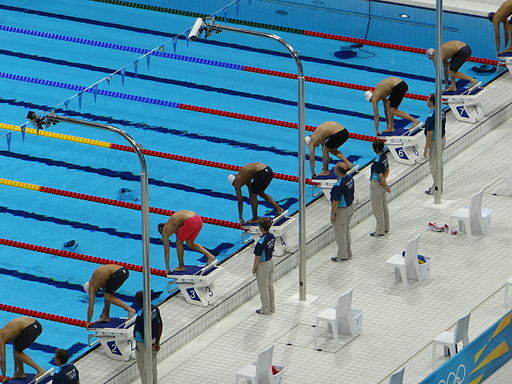 This result caused a new conflict–he was in a bad lane where few swimmers win races. That positioning brought about another result–he finished out of the medals. The end of the “scene” was a disaster, a failed attempt to move closer to achieving the story goal. In fictitious stories, the end of one scene should lead naturally to a new scene with its own scene goal. It’s important to keep the goals realistic and achievable, the conflict formidable but not impossible, and the failure not always crushing. In other words, some success can be mixed in with the failure. Often it is the hopeful results that suggest the next goal, although when an action fails utterly, a character must re-evaluate and make a dramatic change in strategy as well. Story goals are not always centered on defeating an opponent. Sometimes they are about a character becoming, and the conflict is his own self doubt or character weakness. The story of Samson, a figure in Biblical history, offers a good example. He was destined from birth to be a judge, or rescuer, of his people Israel who were under the rule of a foreign power. The story question readers ask is, will Samson free Israel from their oppressors? When he grew up, he had incredible God-given strength connected to his maintaining a special vow to God which involved not cutting his hair. But he also had a weakness for the wrong kind of women. Throughout his life story, he defeated bands of the foreign rulers time and again until they decided to come after him. In one such incident–a scene, if you will–they convinced his new love interest to betray him. 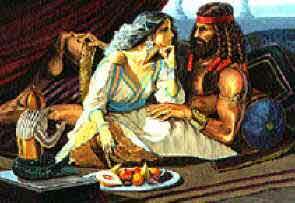 Samson’s goal in the scene was to maintain the secret of his great strength. The conflict he faced was from within because he had a second goal–to keep his latest love happy. Since her goal, now that she’d sold out to Samson’s enemies, was to make him reveal his secret, he could not achieve both his goals. He faced disaster of one kind or the other at the end of the scene. Great scenes, like great stories, involve both an external and an internal goal. They also have conflicts that make goal achievement slow or non-existent, and they end in some way that necessitates a new plan or phase or effort because of the previous failure or minimal success. That is, until the final scene in which the story goal is accomplished or lost forever. More on writing in scenes another day.